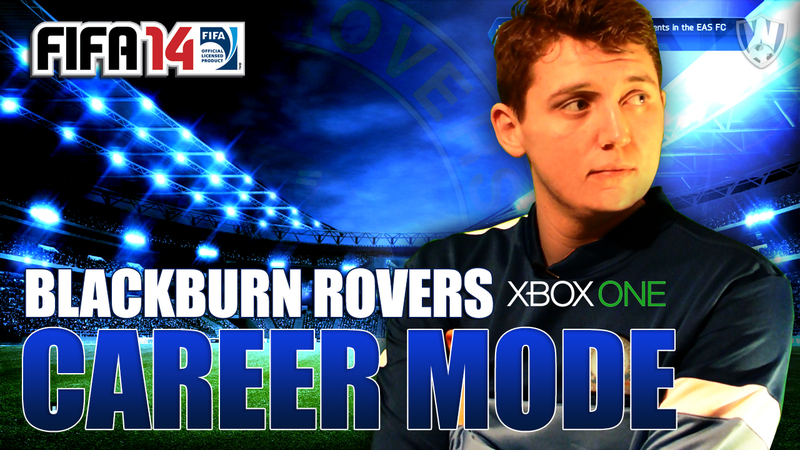 Hey everyone, I am a Career Mode guy and love playing the game and we have moved my latest series to kick off your FIFA week each week. I have been employed by my beloved Blackburn Rovers to see if I can lead them to glory. 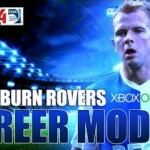 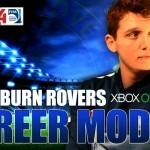 Enjoy my latest matches as Blackburn manager and watch the videos to see how I get on.